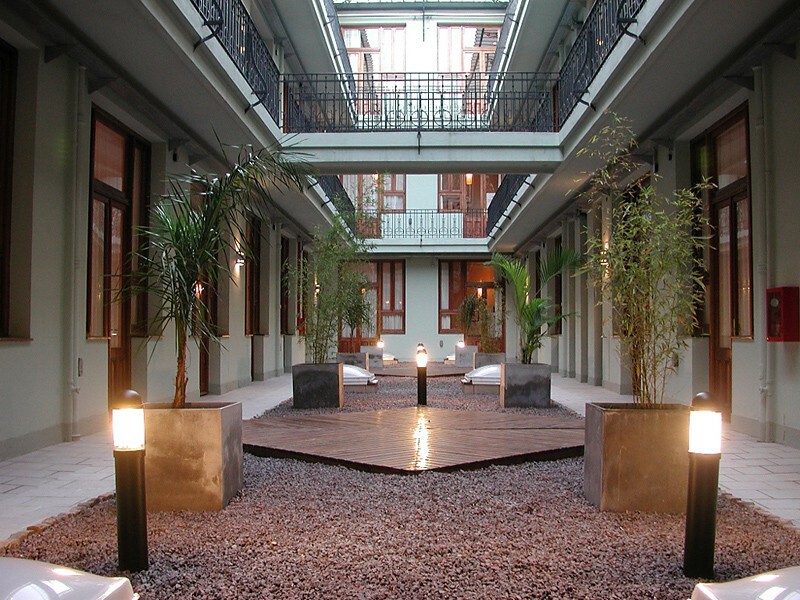 The Tribeca Buenos Aires Apart invites you to stay in very spacious rooms set in a refurbished building in the heart of Buenos Aires. 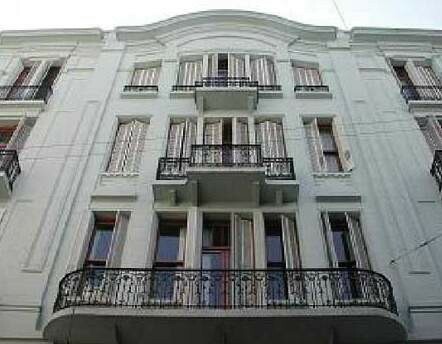 The Obelisk is only 350 metres away and the main cultural, financial and touristic areas are nearby. Free Wi-Fi is provided. The spacious self-catering apartments feature kitchenettes equipped with microwaves and minibars. 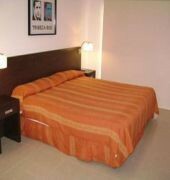 All of them have free Wi-Fi, LCD TVs, air conditioning and heating. A fitness centre and a sauna are featured. 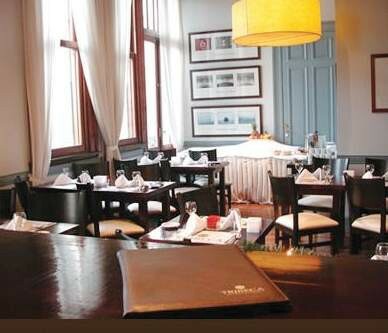 The 3-star Tribeca Buenos Aires Apart has a restaurant which offers international dishes. Room service is provided from 07:00 until 23:00. After the daily breakfast buffet, a special menu for lunch and dinner is available.